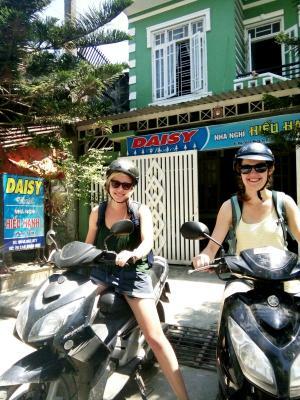 Lock in a great price for Daisy Hostel – rated 8.2 by recent guests! Very friendly staff. 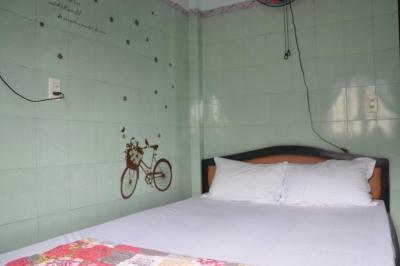 a nice place for a short stay in Hue. 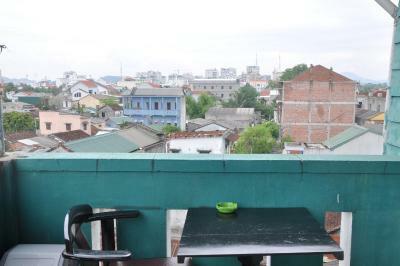 location is a short walk from the main area but there are many great cheap local places to eat and drink on the street. 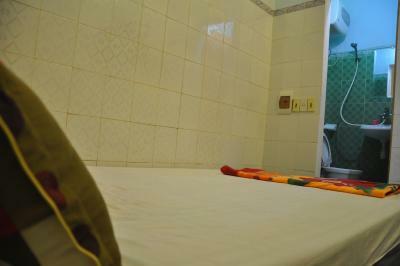 room was clean and shower always had hot water with good pressure. Nice budget place, great value for money. 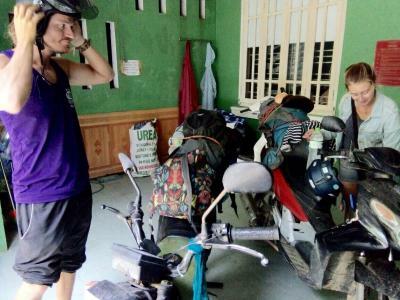 Motorbike rental, laundry service and bus tickets available. The guy at the reception desk was incredibly nice, friendly and helpful. He gave us plenty of tips on what to visit. Very nice experience. 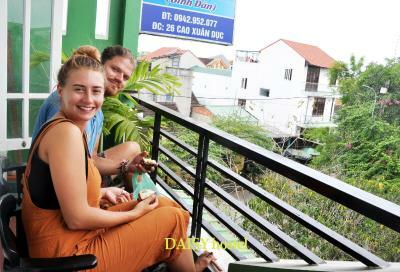 Very good cheap food around hostel, close to city centre with a nice walk, staff very friendly, room very clean and good for budget. The owner was very friendly and polite. 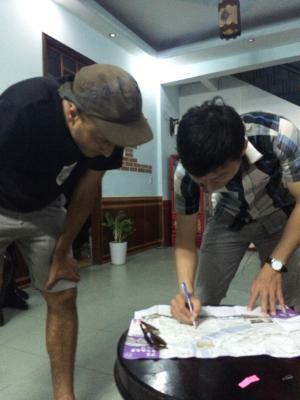 He welcomed us with tea and gave us a map of the city. He recommended us a cheap place for breakfast. We left our things there after check out until the evening. The owner is an amazing guy, extremely kind and helpful. Also, he speaks a good English. Facilities are great (although they are old) with reasonable price. The bed is awesome. Useful and nice host. Location is close to the city center. 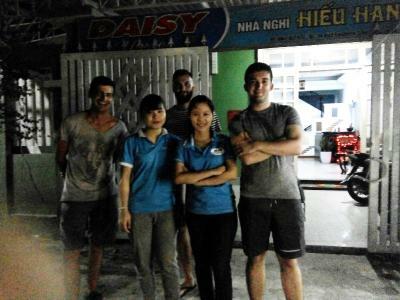 The owner was extremely helpful and told us all the places in Hue to go that had no entrance fee. 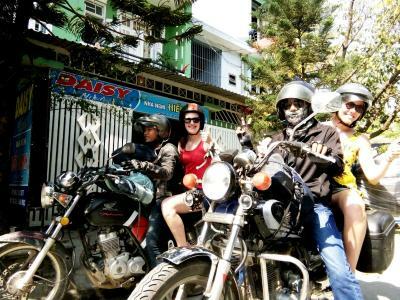 Rented us a motorbike for a very fair price. Doesn't seem like he's out to get the money. Just kind and helpful. Best price in town with no breakfast as far as I can see, so to split a room with one person is a good way to save money if you get cheap breakfast elsewhere. I loved the staff they are so helpful!!! They offer tours and services but dont push you to use them. They offer you cheap options for food and fun. The room was nice with a TV. WiFi worked great as well which was necessary for being an online teacher. The location was prime. In a local neighborhood but very close to walking bar area. 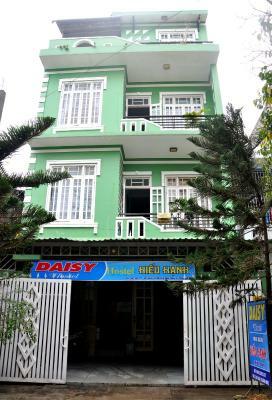 1.8 miles from Trang Tien Bridge, Daisy Hostel is located in Hue and has rooms with free WiFi. 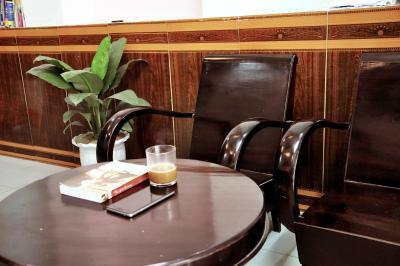 Located around 2 miles from Museum of Royal Antiquities, the hostel is also 2.1 miles away from Dong Ba Market. 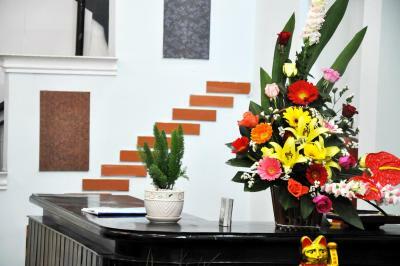 The property provides a 24-hour front desk, a shared kitchen and buying tickets for guests. 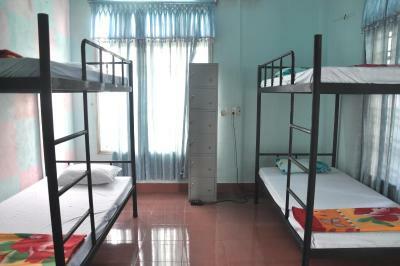 Guest rooms in the hostel are equipped with a TV. 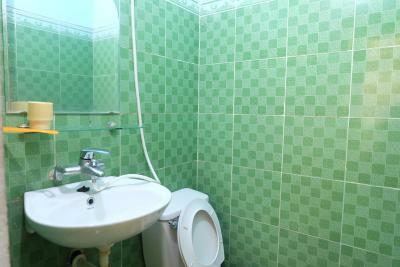 Featuring a private bathroom with a bidet and free toiletries, certain units at Daisy Hostel also feature a city view. 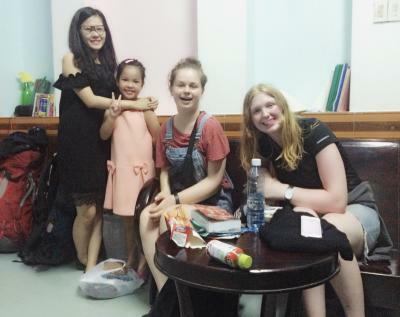 Chieu Ung Pagoda is 2.5 miles from Daisy Hostel. 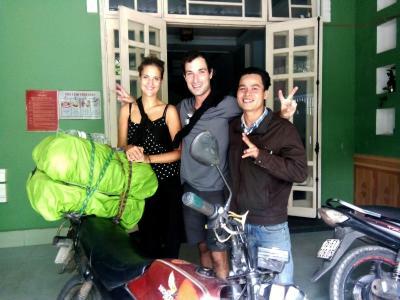 The nearest airport is Phu Bai International Airport, 10 miles from the hostel. 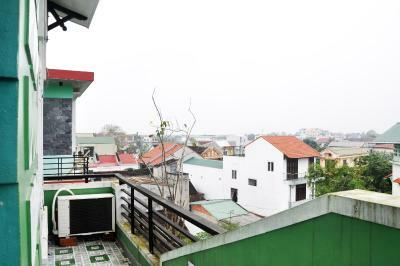 뀐 Located in the top-rated area in Hue, this property has an excellent location score of 8.1! 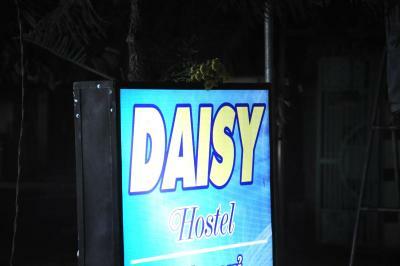 When would you like to stay at Daisy Hostel? 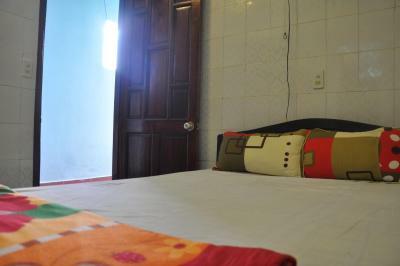 This single room has air conditioning, private entrance and tile/marble floor. 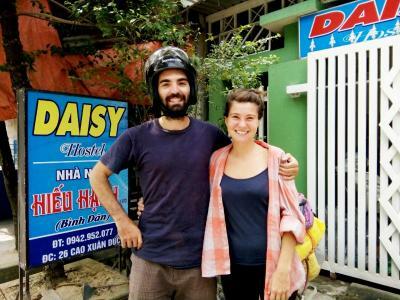 House Rules Daisy Hostel takes special requests – add in the next step! Daisy Hostel accepts these cards and reserves the right to temporarily hold an amount prior to arrival. We expected more from the hotel with note 8,3. We were disappointed. Our room: Is little dirty (cleaning is not only in the floor) and old, it should be refresh and fix some things (fan, tap, wc, etc). Worm water didn't work, the solution was to take shower in other room... . 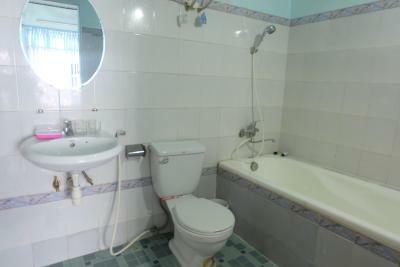 If I would like to take shower in other room, I wouldn't take room with private bathroom. 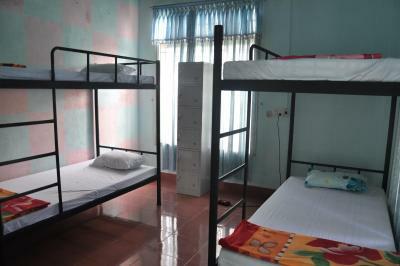 (Next day we asked to change room and they did it) If you have hotel or hostel, you need to take care and control if rooms are in good conditions... even if is cheap or expensive hotel. 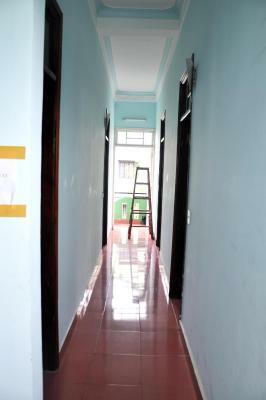 People should stop to say " is good because is cheap, you received what you pay..." And Is not fair for other hotels where they are taking care of rooms, equipement and renovations. 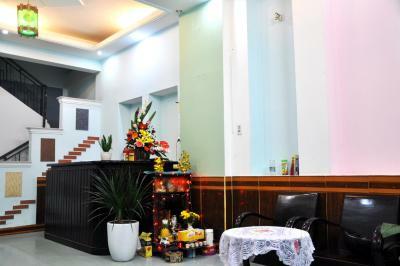 You can have cheap hotels that are clean and good equipped. Cheap doesn't mean old and dirty, just basic. 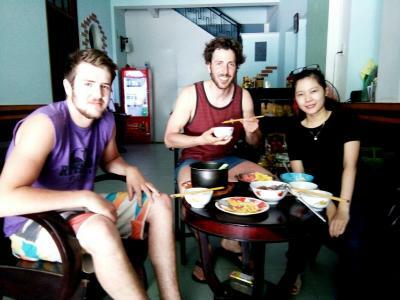 (We had during all our stay before cheap, clean and Fan-AC hotels). 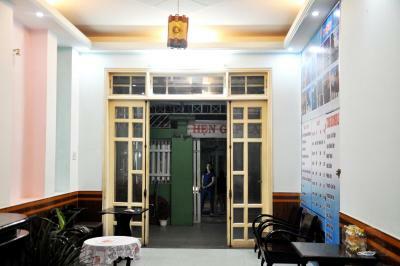 Staff are very nice, but this doesn't mean that hotel/hostel is very good. Think about note 7/10 and you will not be disappointed. Staff speaks in english and they are nice . Wifi is working. Good localisation 20min for citadel and 15min walking to night market and center. Fan was working (but you need to fix it and clean it...). Free bottle water at arrival. 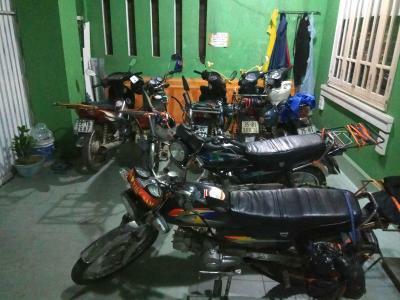 Scooter for 100.000d. Good price. Bus tickets good price. Super cheap! Good, quiet location and very nice people there ;) The room was small but for this price it was okay ;) Only thing I missed was a closet for clothes and stuff. good value for money walking distance to the tourist part of the city where theey have many restautants and bars single room here is among the cheapest in the area. The manager was very helpful with quite good English. He went out of his way to be helpful with actions and advice. Daisy hostel by far exceeded our expectations. The area was perfekt and our room nice and clean. Tom the host is a VERY nice and helpful guy AND a extra plus is that he speaks english! 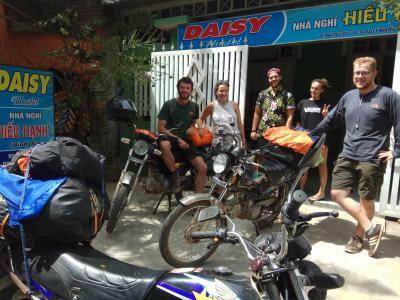 We can highly recommend Daisy hostel! Good value for money private room with fan. Very outdated decor. Free toiletries and use of towel. The dorms were fine but bathrooms dirty. The walls were very thin. I could hear everything next door to us. It wouldn’t have been a big deal if we weren’t both teaching online. However luckily they weren’t in room when we were teaching . Again nothing can be done about this. Bathroom really small and shower head wasn't working very well (half of the water came out through the tap instead). Otherwise stay was comfortable. Staff very friendly and knowledgeable. Great service and very helpful. Even served us free tea and offered to bring tea/coffee up to our room. Introduced good places to eat and things to do/where to visit. His English wasnt too shabby either. Nice stuf and good advices. The people so kind and friendly, explain where we can go!! !